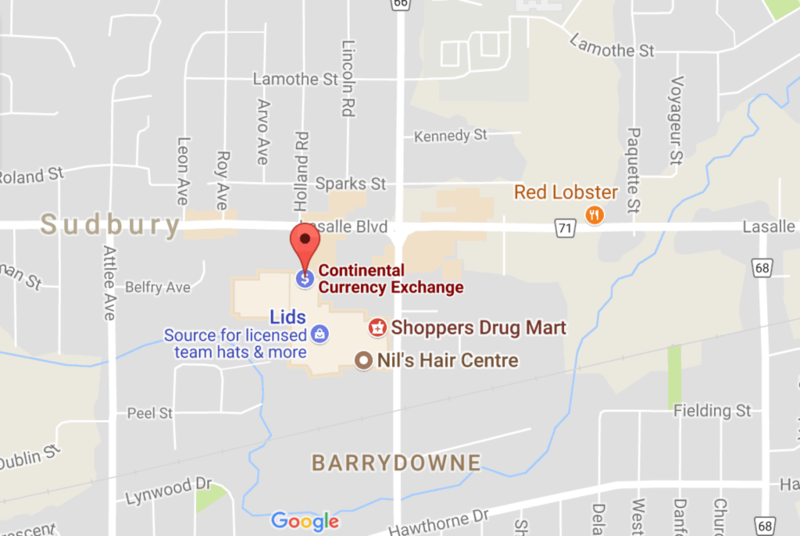 Continental Currency Exchange’s Sudbury branch is Northern Ontario’s best choice for currency exchange rates and services. We are located inside New Sudbury Centre at 1345 LaSalle blvd Kiosk Z002 on the East side. From Southern Ontario, just take highway 400 North right to Sudbury. Every Continental location offers the best available rates – better than any bank! For information about New Sudbury Centre, visit www.newsudburycentre.ca. See what else you can find in this excellent mall! Better rates than the banks Yes! Continental offers better rates than the banks guaranteed No! Low cost wires and money transfers with no hidden fees and guaranteed lower rates Yes! No! Low cost foreign drafts and cheques with no hidden fees and guaranteed lower rates Yes! No! Knowledgeable, friendly service everytime Yes! They don’t call us FXperts for nothing! They’re no FXperts! 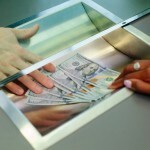 Scheduled foreign payments at guaranteed lower rates Yes! No! 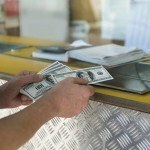 Business currency exchange services at guaranteed lower rates Yes! No! Can’t make it out to Sudbury in person? 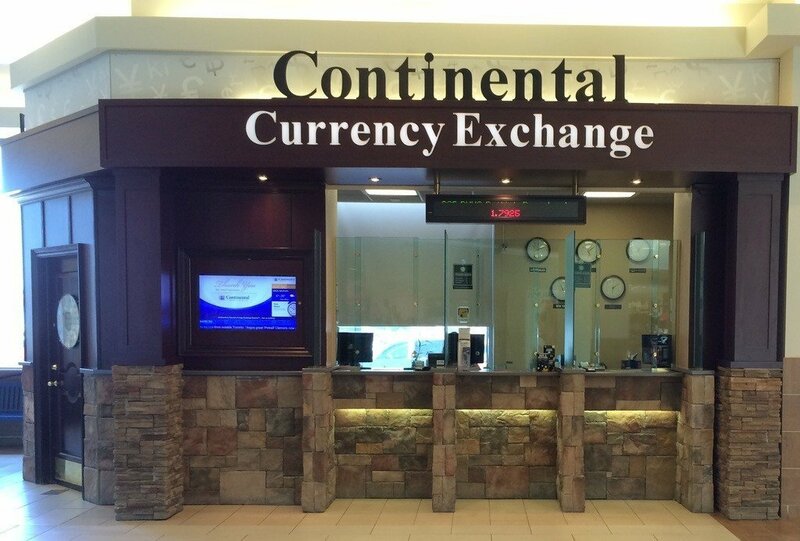 With FXtoGO, Continental Currency Exchange offers delivery of foreign currency directly to your front door! Just visit our online ordering homepage, select from over 50 different currencies, and complete your order…it’s that easy! You can also choose to pick up your cash from any of our 19 branches across Ontario including, of course, Sudbury. Pay a visit to our Sudbury branch next time you’re in town! 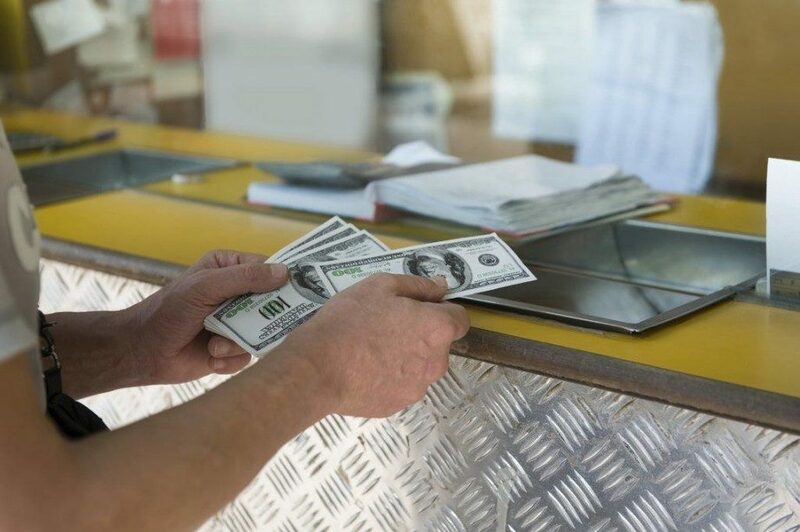 Our friendly and knowledgeable staff will help you meet your foreign exchange needs in no time at all. Have you been to our Sudbury location? We would love it if you left a review on Google! It takes no time at all and your feedback is greatly appreciated. 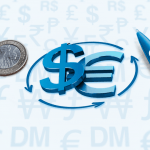 Try our Foreign Currency Calculator!